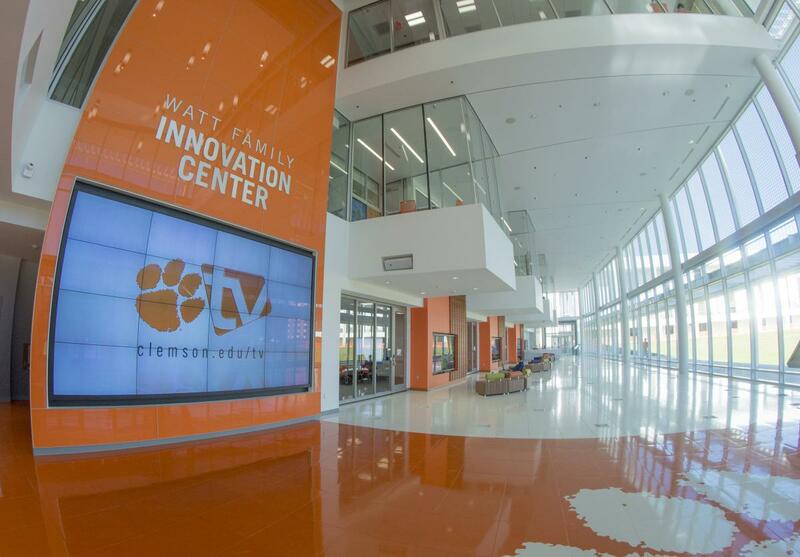 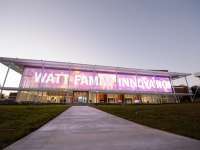 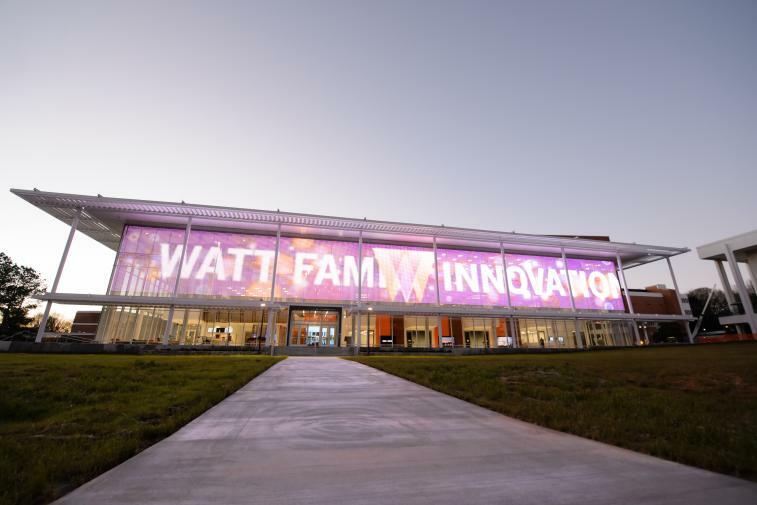 Royal Philips, the global leader in lighting, today announced the unveiling of a first-of-its-kind, large-scale lighting installation at a major university campus that leverages Power over Ethernet as part of the recently opened Watt Family Innovation Center at Clemson University. 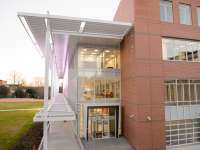 As a founding innovation partner of the center, Philips implemented a PoE-based indoor lighting system combined with LED lighting to provide flexible work spaces that encourage collaboration between faculty and students, optimize space management in the facility, and improve energy efficiency. 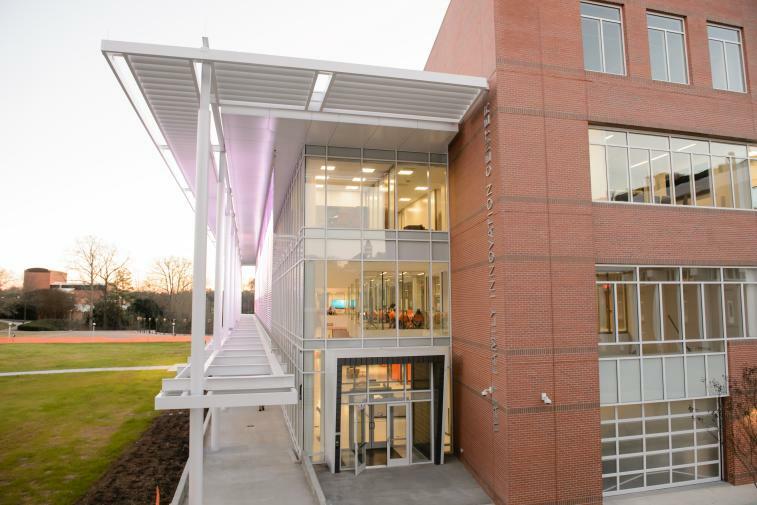 This new lighting solution will deliver up to 70 percent in energy savings compared to similar buildings using conventional lighting.